I would like to comment on the article regarding Captain Robert Nairac. He was a Sunderland lad and a true brave British hero (Echo, May 15). Courageous despite what he was put through by the IRA. For humanity and decencies sake allow his body to be brought back to England for burial for his family and Britain. 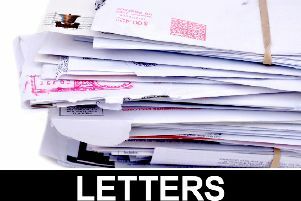 Last week's Letter of the week: "Sunderland council needs a good shake up"